Great news — black girl nerd raps just got even more official now that Facebook deemed me worthy of that fancy blue check mark next to my name! 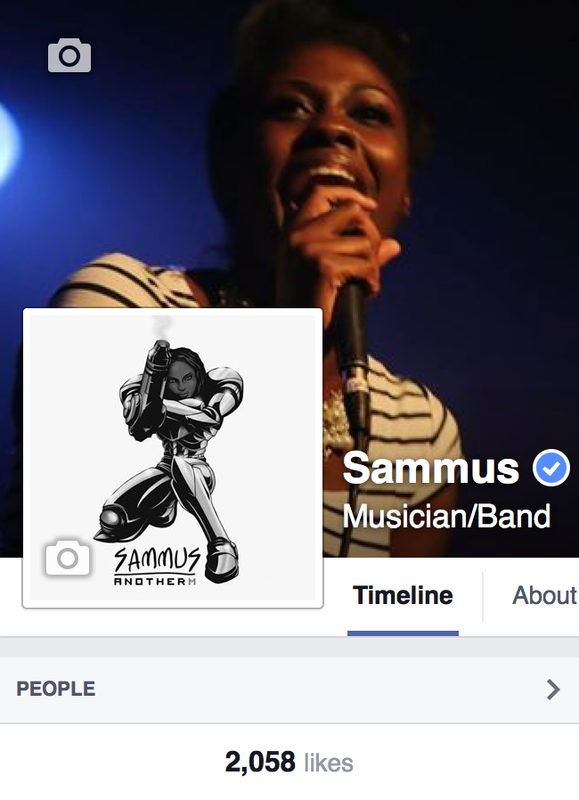 That’s right, your girl is officially verified by Mark Zuckerberg and the powers that be over at Facebook HQ. I doubt if I’ll ever be cool enough to bring any impersonators out of the woodwork but it does feel pretty dope to be given the universal symbol of social media authenticity. While I’m on the topic of social media, I’d like to also give a shoutout to my supporters for helping me schmoney dance over the 2K-likes mark! At this rate it will be no time before I’m staring 3K down — now please go give my FB page a thumbs-up if you haven’t already done so!